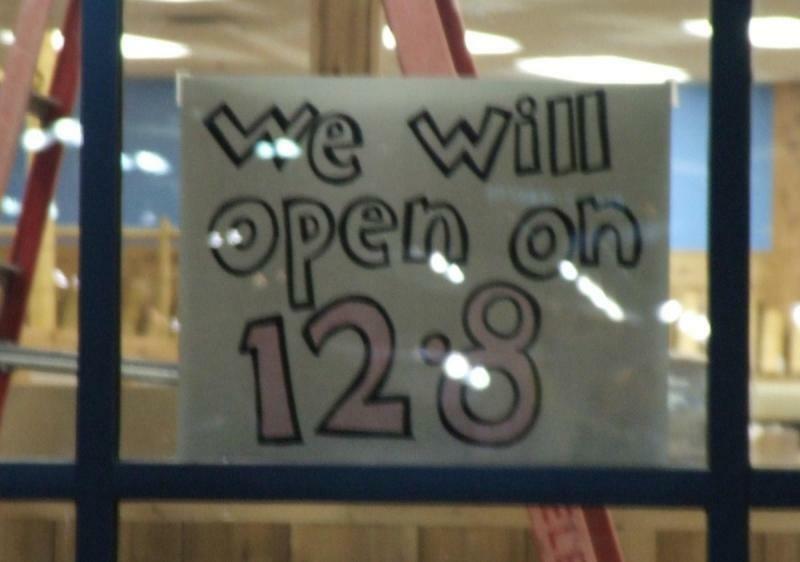 It looks like we’re getting an early Christmas present here in Carson City. 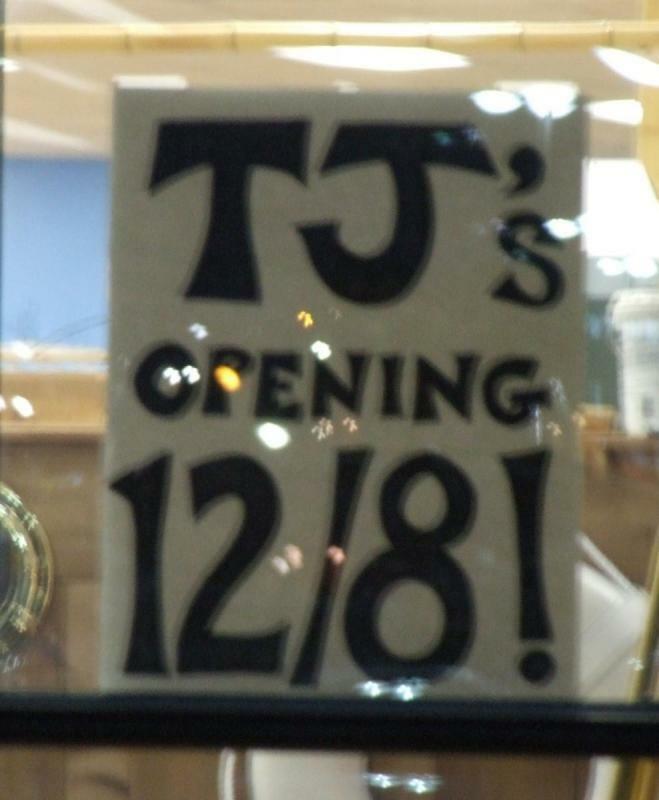 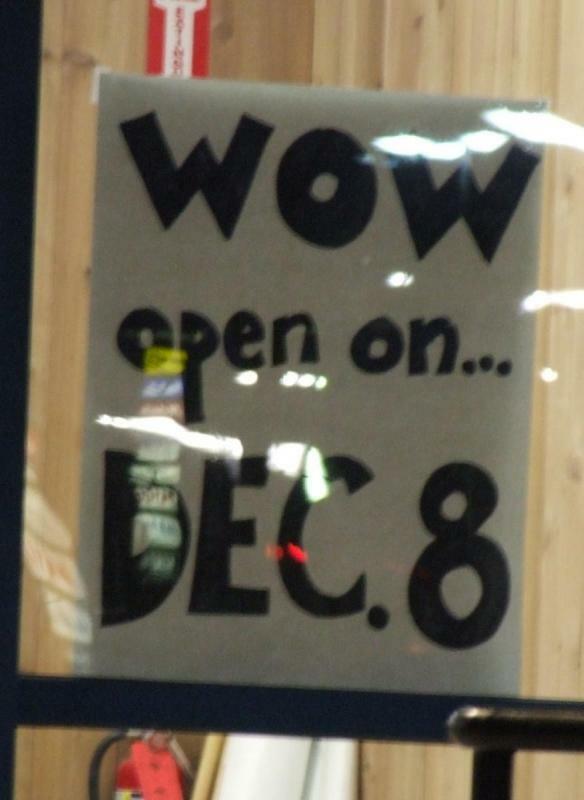 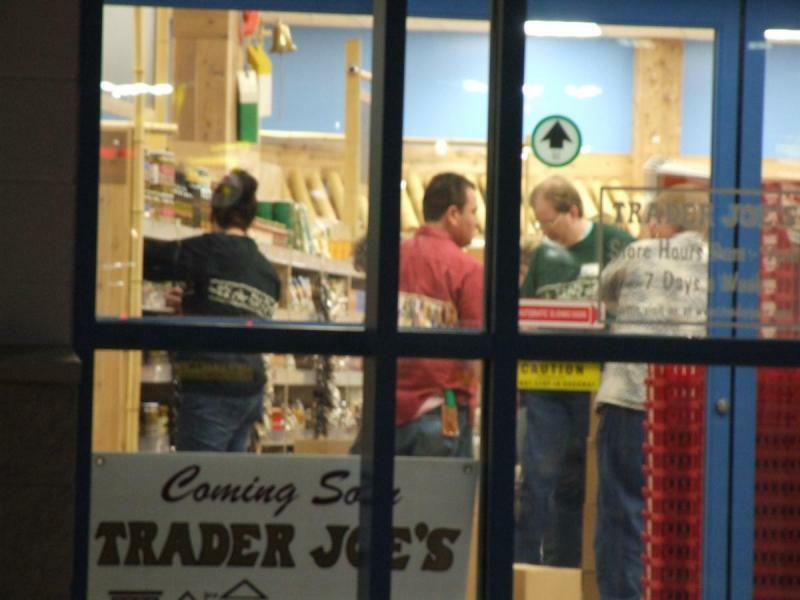 Our new Trader Joe’s has posted signs in the window announcing that they’re going to open on December 8th, just a week and a half from now. 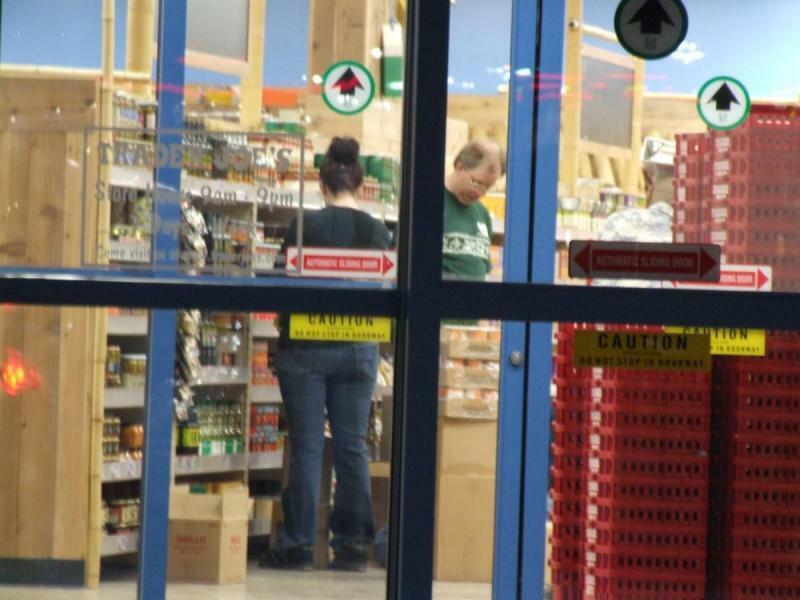 There were also several people in tonight frantically stocking the shelves, getting ready for opening day.